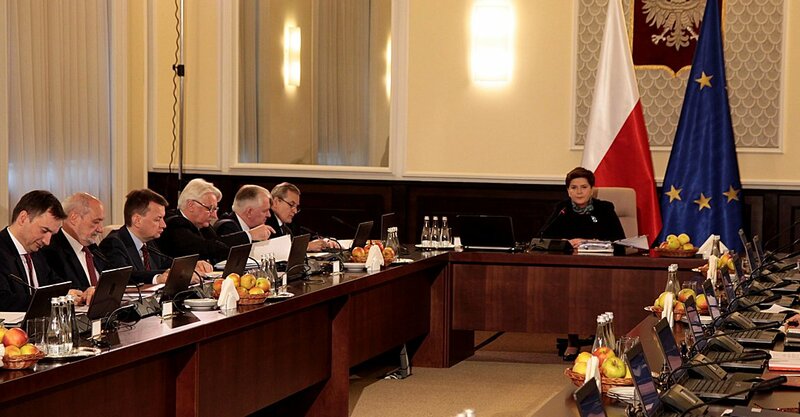 On 18 July 2017 the Polish Council of Ministers (i.e. the executive branch) submitted to the Parliament a draft proposal allowing the President to unilaterally terminate the current agreement on the promotion and reciprocal protection of investments, signed between Poland and Portugal on 11 March 1993 (Poland-Portugal BIT). The Poland-Portugal BIT establishes the terms and conditions for private investment by nationals and companies of Poland in Portugal and vice versa. The BIT contains a Most Favoured Nation clause (i.e. foreign investors from one contracting state may not be treated less favourably than investors from other states) and protects foreign investors against unlawful expropriation (direct and indirect). Any disputes concerning a party state’s failure to uphold the BIT provisions may be resolved before a neutral forum, i.e. in investment treaty arbitration. The Poland-Portugal BIT is automatically renewed every 5 years, unless it is terminated by either party within 12 months before the lapse of the current 5-year period. The next deadline for termination expires on 8 October 2017. The BIT also contains a so-called “sunset clause”, which guarantees that the BIT protections shall remain in force for the next 10 years after its termination with regard to investments made prior to the termination. The primary grounds stated in the written reasoning (attached to the proposal) is the European Commission’s negative attitude toward intra-EU BITs (i.e. BITs between EU Member States) and purported doubts as to whether the Poland-Portugal BIT is in accordance with EU law. The backdrop to the European Commission’s position is that many intra-EU BITs were negotiated in the 1990s and were mainly executed between existing EU members and those states that joined the EU in 2004 and 2007. At the time, the main purpose of the BITs was to encourage hesitant private EU investors to make investments in states prior to their accession to the EU. According to the European Commission, such safeguards are no longer necessary in the EU single market. The written reasoning cites instances in which the European Commission has formally requested other Member States (Austria, the Netherlands, Slovakia, Sweden and Romania) to terminate their intra-EU BITs. No such request has yet been made to Poland. According to the reasoning, Poland has conducted informal consultations with Portugal in order to bilaterally terminate the Poland-Portugal BIT, together with its sunset clause. However, Portugal is unwilling to agree to a bilateral termination of the BIT. The draft proposal notwithstanding, Poland has declared that it intends to continue consultations with Portugal, so as to terminate the BIT (including the sunset clause) bilaterally. If Poland and Portugal fail to reach any agreement and the present draft proposal is voted into law, after 14 days the President shall issue to Portugal a unilateral statement on termination of the BIT. As per the sunset clause, the BIT will remain effective for 10 years for investments made prior to its termination.